An archive of posts related to food history and culinary anthropology, written by Tori Avey and her contributors. From the history of popcorn to Mark Twain's "Little Bill of Fare," what Abraham Lincoln ate to edible aphrodisiacs, a variety of fun and fascinating topics are explored here. This category covers the background of popular ingredients, what famous historical figures were eating, the stories behind our favorite recipes and more. 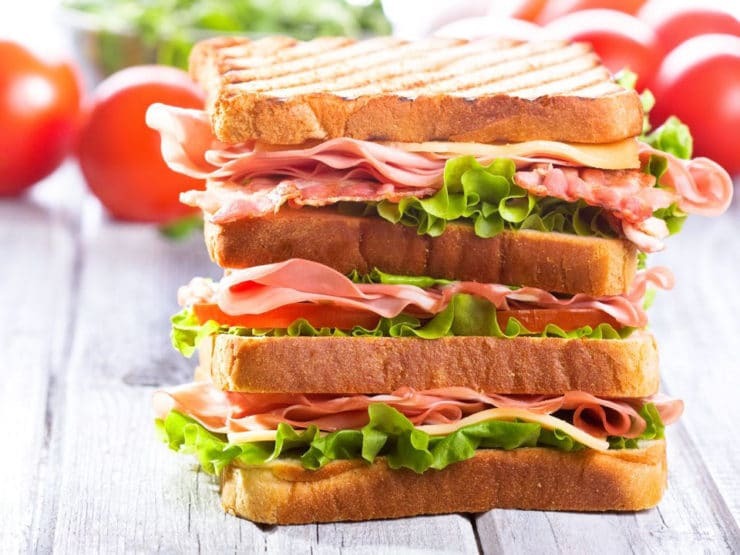 Learn the history behind the sandwich, from the Hillel Sandwich to the Earl of Sandwich to the Reuben, and everything in between. 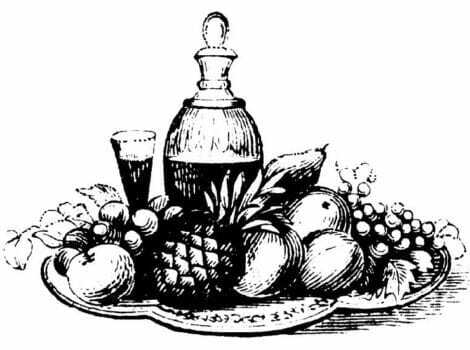 Learn about the influence of food and drink on the literature of Charles Dickens. 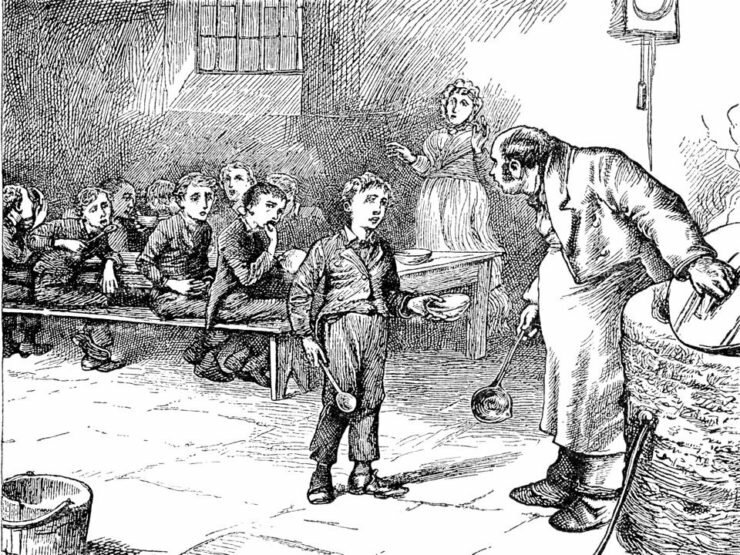 Victorian era food, A Christmas Carol, Oliver Twist, literary food. 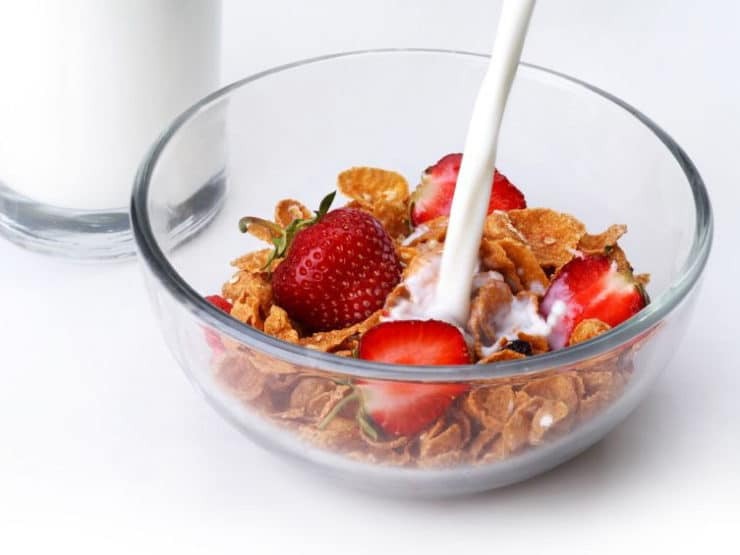 Learn the history of cereal and milk, the beloved American breakfast food, and try five cereal-inspired recipes from my favorite food blogs. In America, turkey is the centerpiece for our biggest food holiday celebration: Thanksgiving. 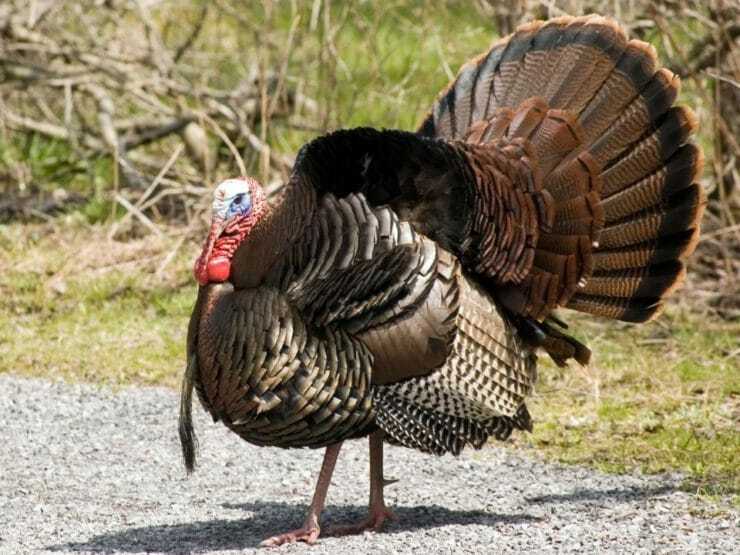 Brush up on your turkey trivia here! 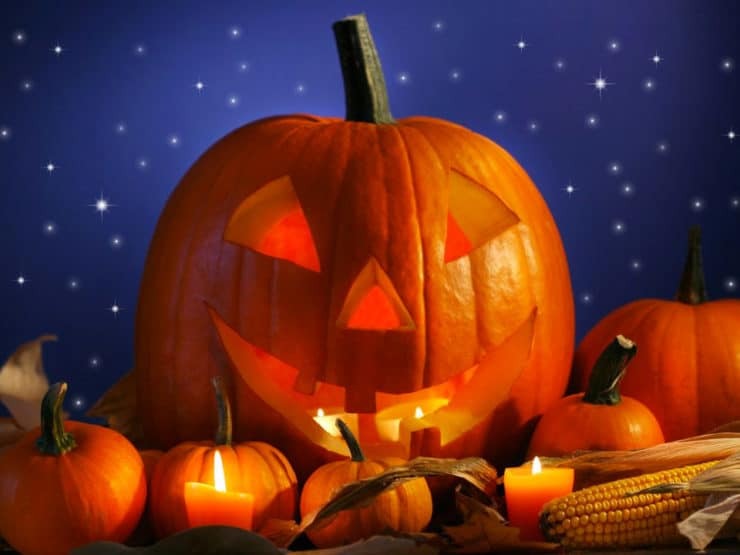 The history of Halloween food, candy sharing, carved pumpkins, and home made trick-or-treats. 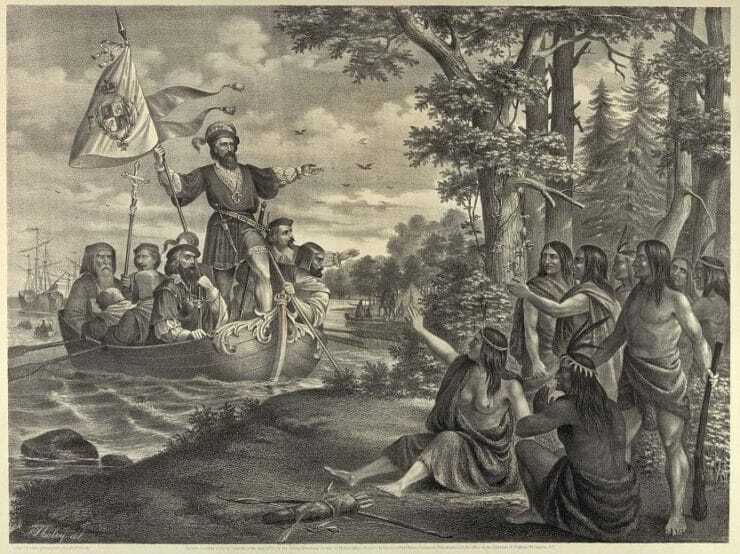 When Columbus reached the Americas in 1492, he encountered a native cuisine unfamiliar to Europeans. As two cultures converged, a new food culture developed. 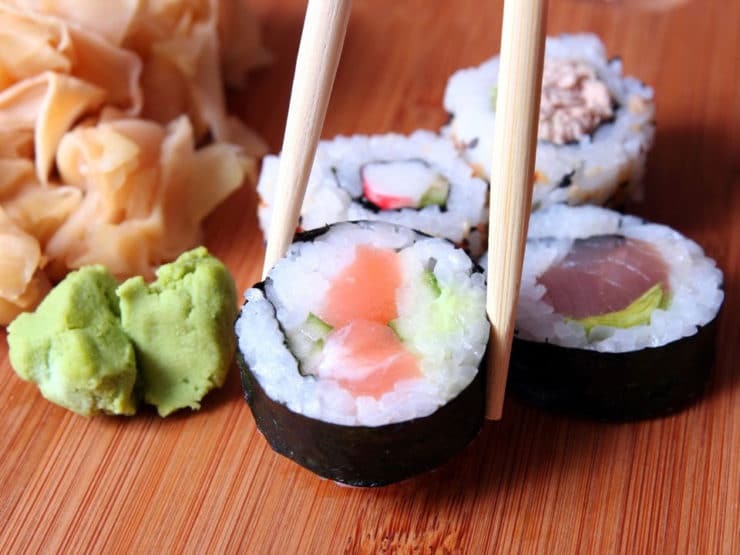 Learn the ancient history of sushi, from the 4th Century to modern sushi bars. Includes 5 sushi recipes to make at home. 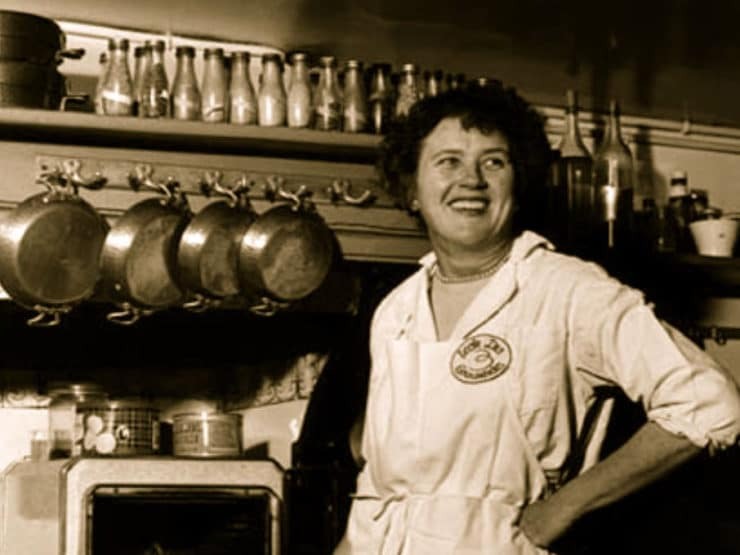 Learn about the life of Julia Child, the first food celebrity, and her influence on the American culinary landscape. 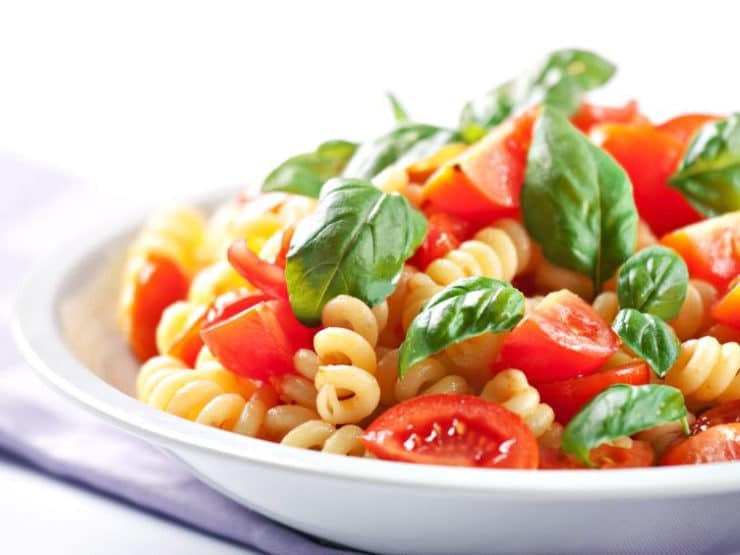 Learn the history of pasta, a story over 5,000 years old that starts in China, journeys to Italy, and enters the New World. 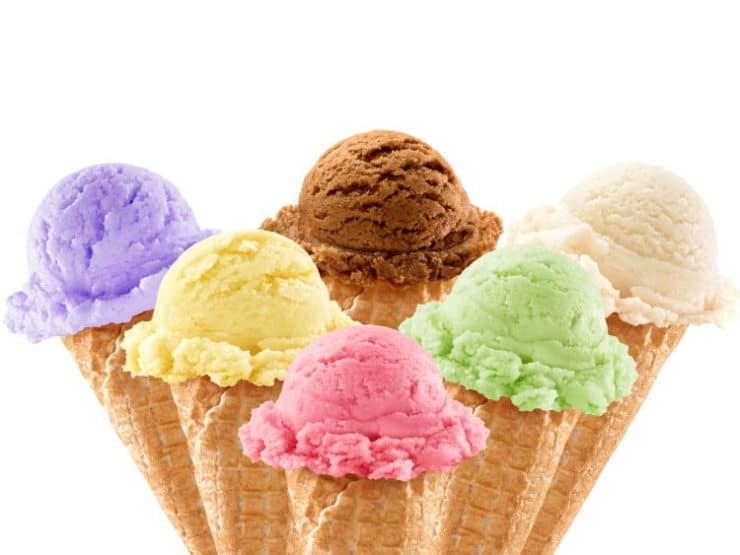 Learn the history of ice cream, from Biblical times to present day- the evolution from iced drinks to sharabt, kulfi, sorbet, fromage and gelato. 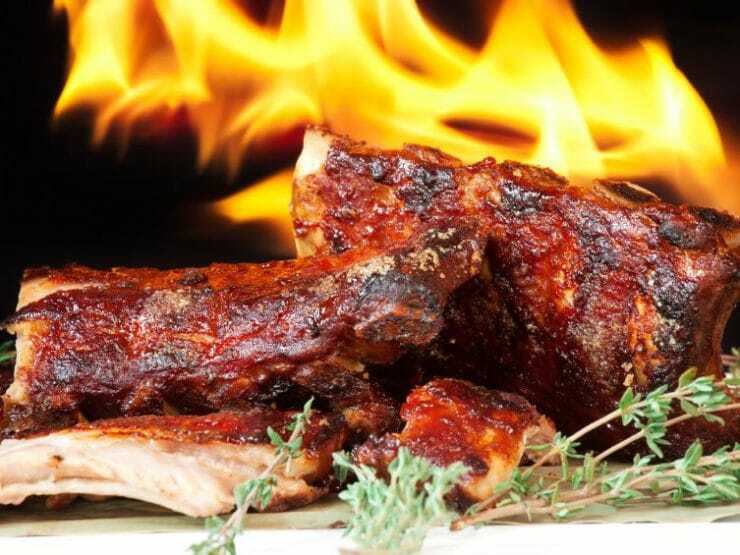 Learn about the history of barbecue & grilling, the difference between the two, and the evolution of barbecue through the centuries. A list of fun and interesting American historical food facts for President’s Day featuring George Washington, Abraham Lincoln, JFK and more! 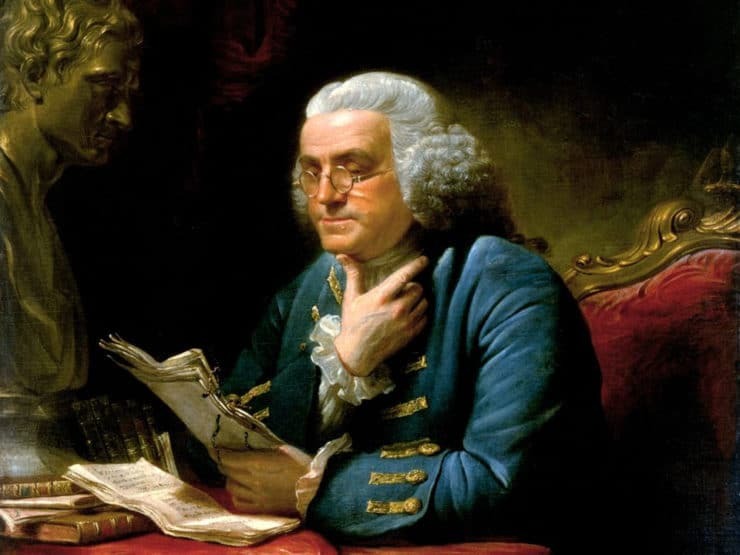 “An apple a day keeps the doctor away!” Find out why Benjamin Franklin is both a Founding Father and a Founding Foodie of America. 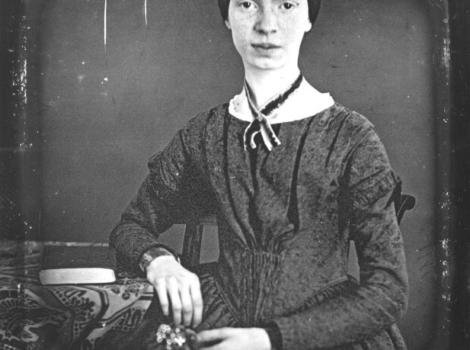 Did you know Emily Dickinson, known as one of America’s greatest poets, also loved to cook and bake? 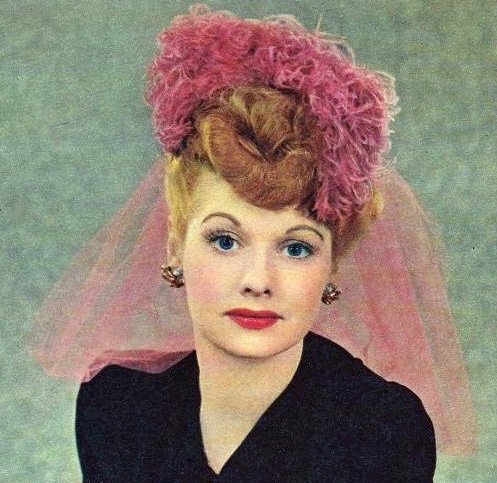 Celebrating Lucille Ball and her show I Love Lucy on what would have been her 100th birthday. Find out what Lucy’s favorite food was. 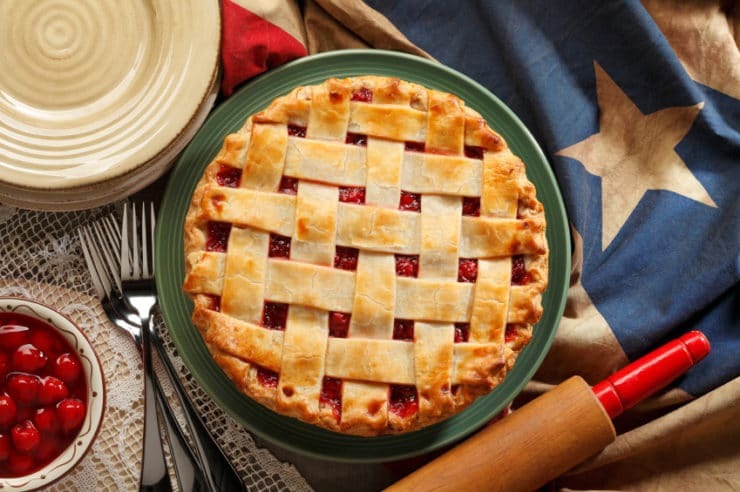 Read about the history of pie in America. Pie is a national symbol of abundance, and an important (and tasty!) part of our food heritage. 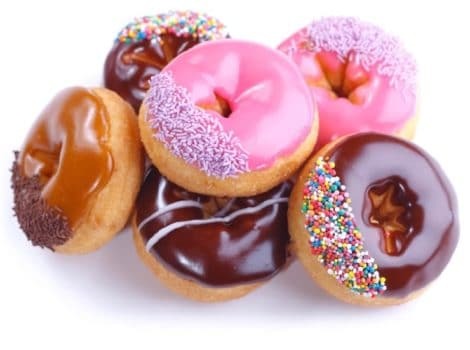 The history of the doughnut goes back centuries, long before the discovery of the New World. Learn the story behind this popular breakfast treat.